Signed by ATA pilot Mary Ellis, Wg Cdr Paul Farnes and Sqn Ldr Allan Scott. 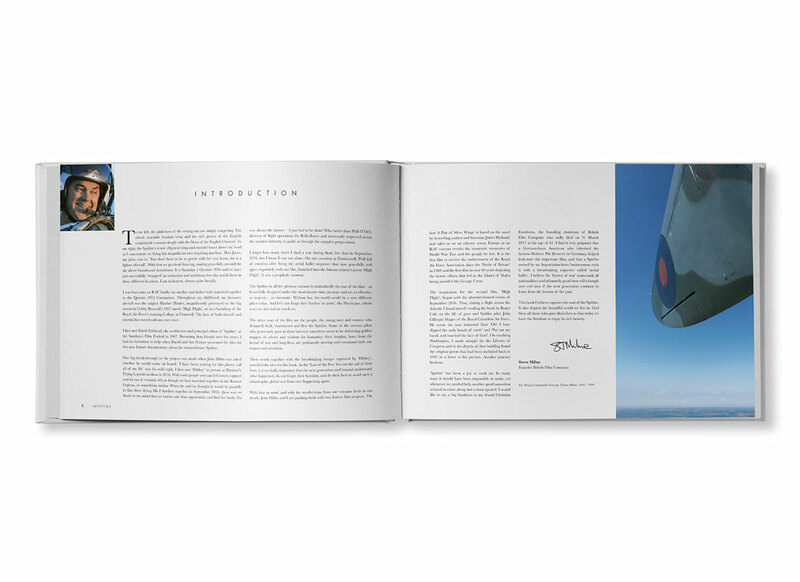 The official companion to the feature documentary, signed by the veterans. 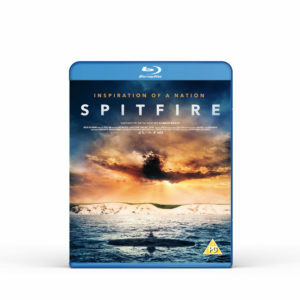 Based on the film ‘Spitfire’ an Elliptical Wing Production presented by British Film Company with Haviland Digital & Mark Stewart Productions and direct by David Fairhead & Ant Palmer. 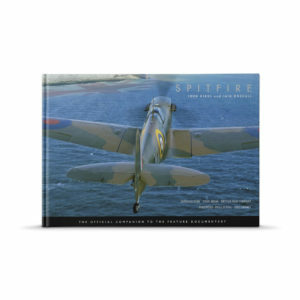 ‘SPITFIRE’ is the companion book to the feature documentary of the same name. 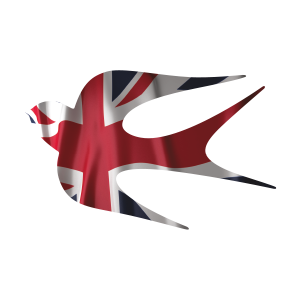 It celebrates the most famous and beautiful combat aircraft in the world, the legendary Supermarine Spitfire. 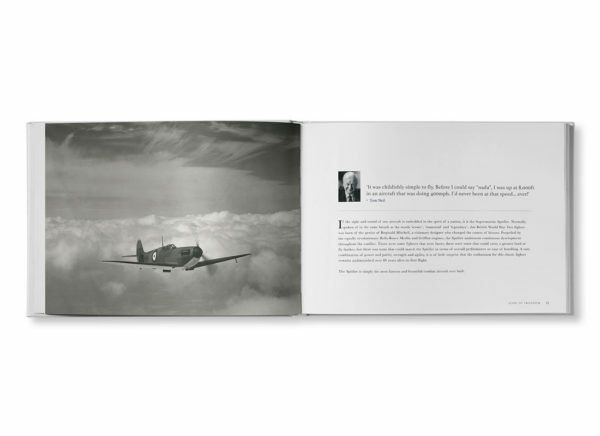 Featuring exclusive contemporary and historical imagery, ‘SPITFIRE’ tells the stories of the people who designed, built, flew and maintained Reginald Mitchell’s most famous creation. 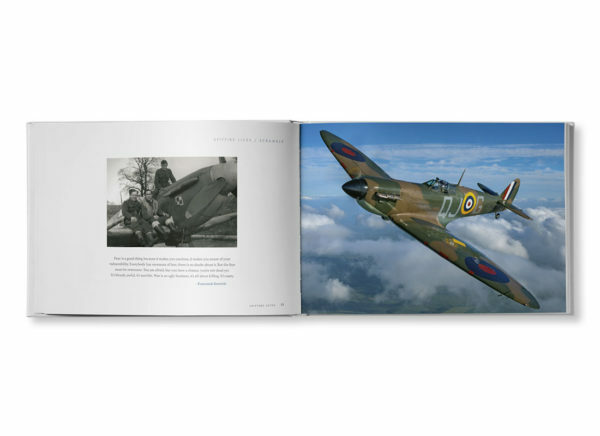 The breathtaking images by award-winning photographer and Director of Aerial Photography John Dibbs, are married with fascinating insights from veterans who flew the Spitfire, and its stablemate the Hurricane, during World War Two. 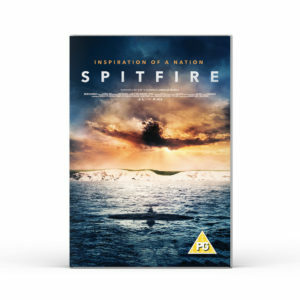 The development of the Spitfire and its role in some of the most famous air campaigns in history are described and brought vividly to life by the awe-inspiring and moving stories of the remarkable people that flew this aeroplane in combat. 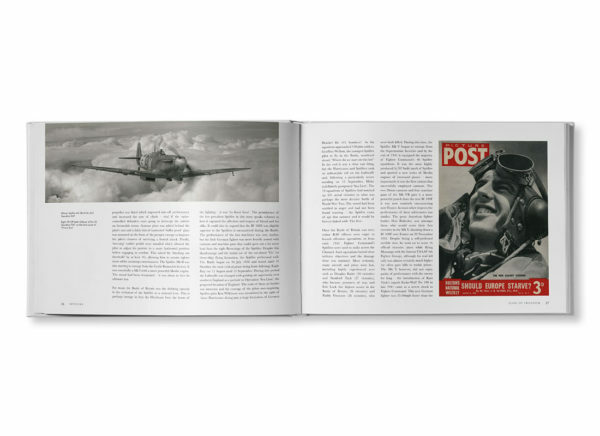 Restored archive photography brings the realities of war into sharp focus, reminding us that despite its beauty, the Spitfire was designed for fighting and killing. 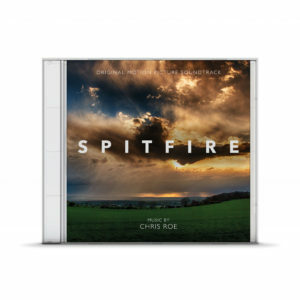 Three years in the making, ‘SPITFIRE’ and this accompanying volume, pay tribute to the service and sacrifice of ‘the greatest generation’ and honours the aeroplane that played such a pivotal role in securing the freedom we enjoy today.